That is just the way with some people. They get down on a thing when they don’t know nothing about it. Mark Twain is the writer who, if you believe the words of Earnest Hemingway, defined the American voice in literature. The qualities of his characters: self reliance, candour and strength are the qualities that most admire in that nation. America is still, at its best, the country that spawned Mark Twain, Miles Davis, George Nakishima, Orson Wells, Levis Strauss and Frank O’Hara. I think events of the past weeks have also shown, that it’s a nation in a crisis. 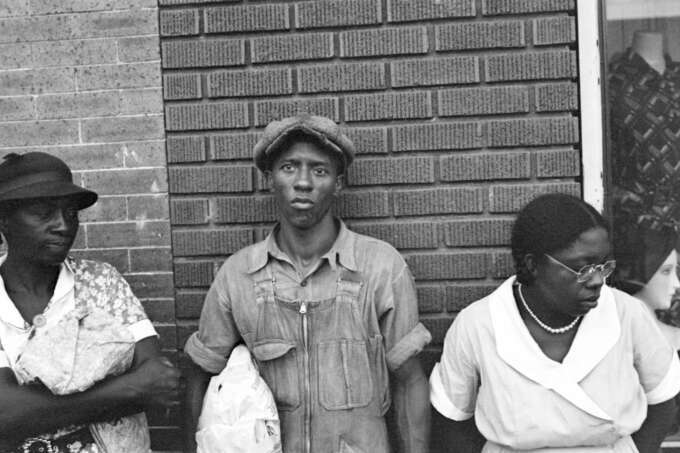 A crisis of confidence, of identity, of inequality and insecurity. This is heavy stuff for a weekly menswear journal to tackle but it also seems that to ignore the reality that this change represents is somehow neglectful. We’ve always wanted Epochs to be about more than just clothes, we want it to reflect the ideas that those clothes represent. 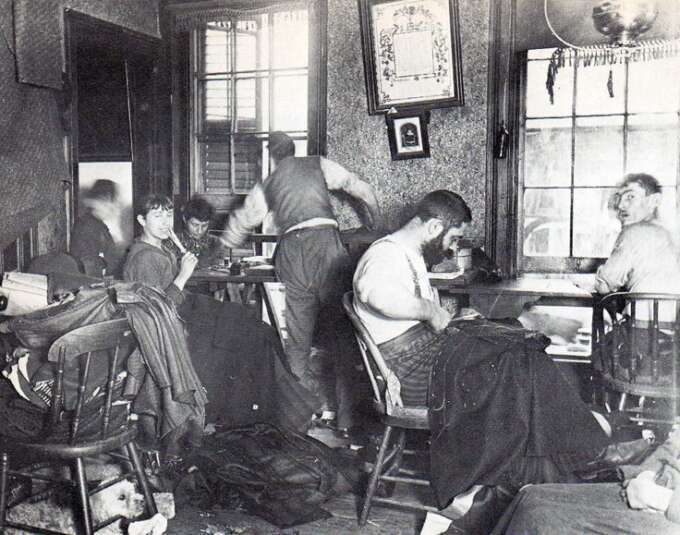 Jacob Riis, New York c.1890. One of the shifts of the past 20 years that can be tied to the President-elect’s success has been the near-death of “Made in America” goods. Those once blue states in the so called “rust belt” have seen their reliable, relatively well paid factory jobs decline, and the sense of community, esteem and stability they brought extinguished over the past two decades. While this happened across the board in many industries, one of the most dramatic examples was in clothing manufacture. Even until 1990 more than half of American clothing was manufactured domestically and this supported the large and complex supply chains required for a full blown garment industry. Unfortunately for manufacturers, the 1990s political vogue for globalisation had a brutal impact. The opening of trade with Mexico with the NAFTA agreement in 1996, followed by preferential free-trade with China late in the decade were hammer blows to the industry. Competing not just on price and efficiency but also in the case of China, government funded innovation, the once sleepy clothing trade was all but wiped out and the supply chain and it’s skilled workers along with it. This isn’t to say that the era was a golden age of corporate responsibility. Sweatshops weren’t unknown and the quality was very mixed, but the importance of native manufacturing to American prestige was real. 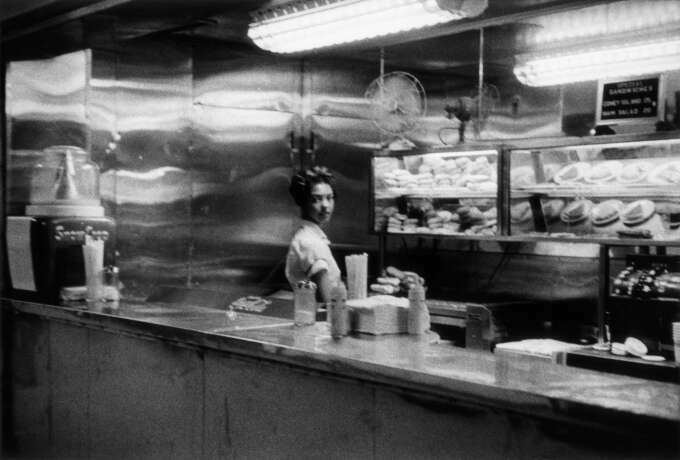 Robert Frank, Coffee Shop Railway Station, published 1958. The full impact of this offshoring was delayed by cheap credit and the once strong consensus among the political class that globalisation was an inevitable, irreversible process. This is no longer the case. The promises to replace manufacturing with a thriving services industry has been revealed as unrealistic, and in fact naïve. Enormous student debts, low paid service roles and the proliferation of cheap mega-stores are no replacement for the cornerstone industries that once sustained rural towns. 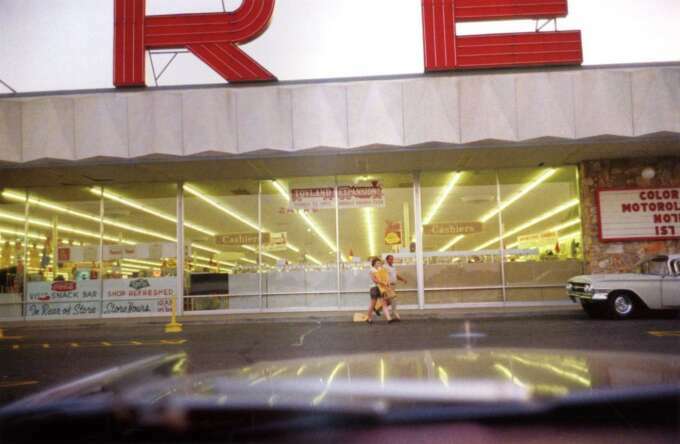 William Eggleston, Store Parking Lot c.1975. This shift cuts both ways. Consumers who enjoy the concept of “Made In America”, were rarely willing to pay the premium that it represented. More so now that the larger scale manufacture has almost entirely disappeared and the remaining industry is based on high-end and luxury goods. 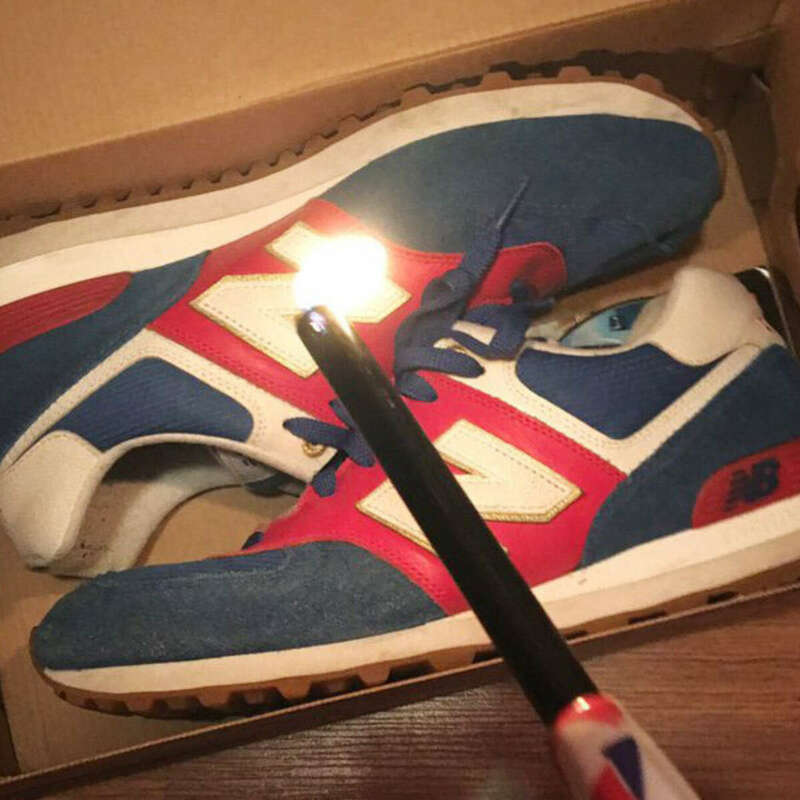 When the president-elect won, he was congratulated by the New Balance company. This slightly tone-deaf outreach led to an immediate backlash, with some people making a point of burning their shoes. Somehow the company that still maintains fair-wage factories in the United States and UK has become the bad guy while serial sweatshop abusers avoid opprobrium. I think as demagogues the world over gain prominence we need to ask ourselves, what part did our own avarice and ignorance of the cost to others, have to play? Right is right, and wrong is wrong, and a body ain’t got no business doing wrong when he ain’t ignorant and knows better. Epochs is currently in hibernation but we’ll return again in some form or another. Want to be the first to hear when we’re back? Sign up for our newsletter below.